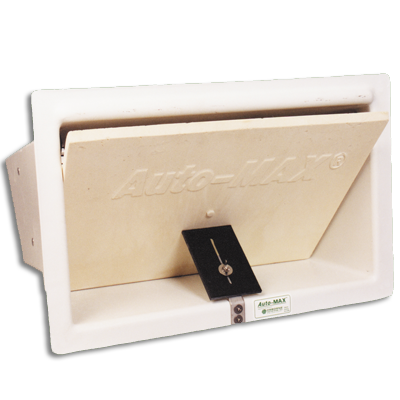 The Auto-MAX Hallway Inlets automatically distribute a controlled flow of fresh air in preheated hallways without drafts in the winter and make smooth, healthy transitions during spring and fall. 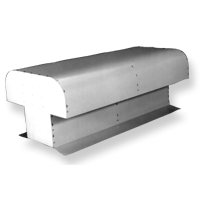 Auto-MAX is the only inlet that maintains both air velocity and air volume at static pressures typical of real seasonal patterns. 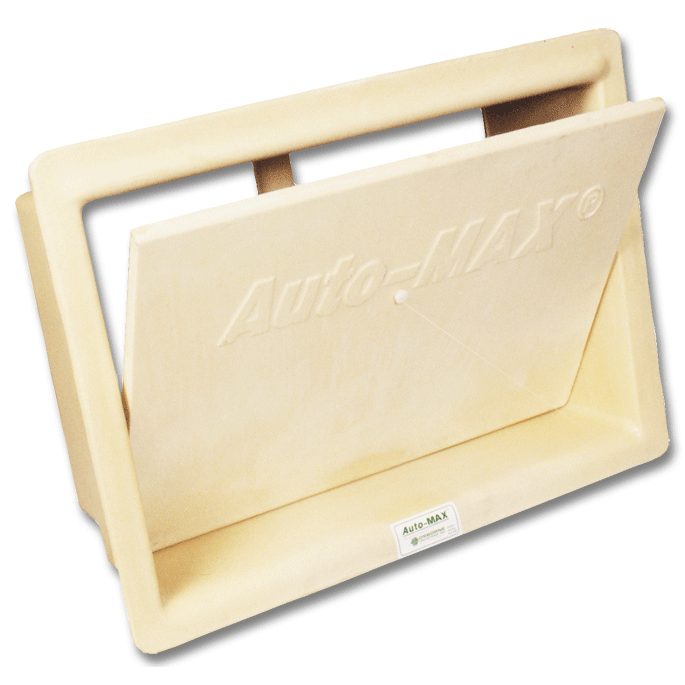 Precalibrated at our factory, Auto-MAX inlets never require adjustmentever! Nothing beats Auto-MAX performance. Made of corrosion-resistant structural foam, 1963 CFM, 8″ long x 12″ wide x 46″ high (20 x 30 x 117 cm). 8 x 12 x 46 in.